The West Virginia Lottery says the first official tax week of legal sports betting in the state will yield around $29,000 in tax revenue. Hollywood Casino in Charles Town is the first casino licensed to offer sports betting in West Virginia. 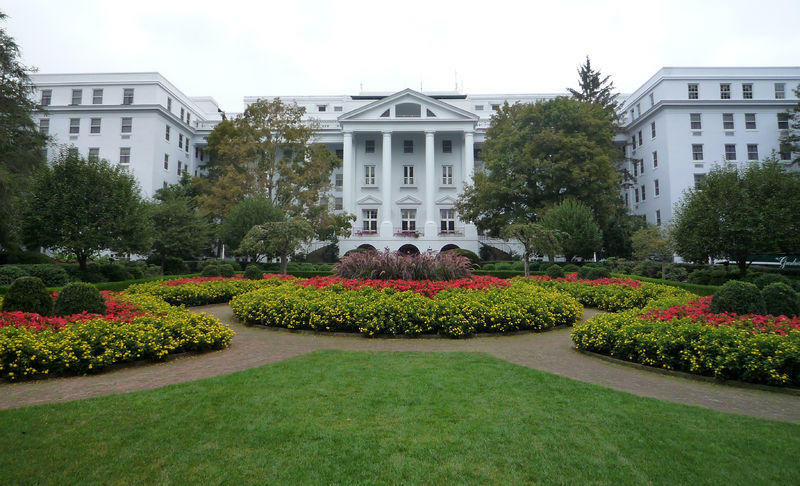 FanDuel will provide interactive sports wagering services at The Greenbrier resort in West Virginia. The Greenbrier announced Tuesday that New York-based FanDuel will handle retail, online and mobile sports wagering for the resort in White Sulphur Springs. 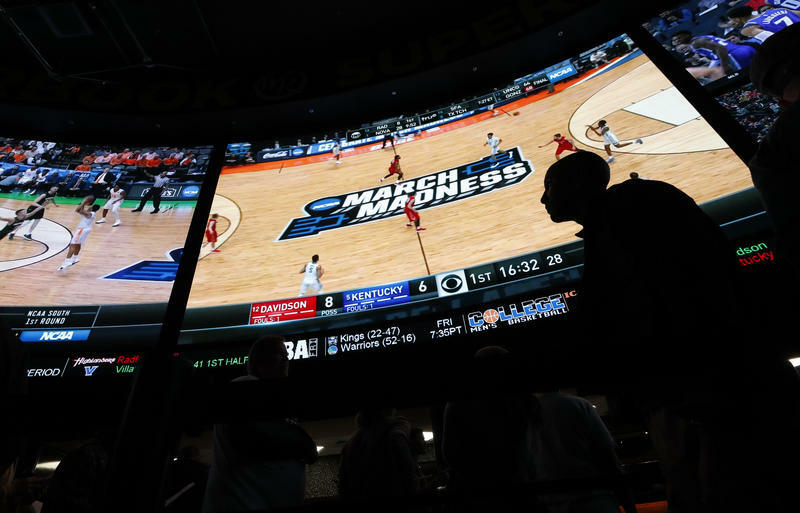 West Virginia's lottery commission has set its rules for sports betting in the state, and its director says the goal is to have sports wagering underway by football season. The rules were approved at an emergency meeting Thursday, media outlets reported. West Virginia Lottery Director Alan Larrick said the rules give the state's five casinos plenty of time to become familiar with the regulations. U.S. Supreme Court Case to Determine Future of Sports Betting in W.Va.
Gov. 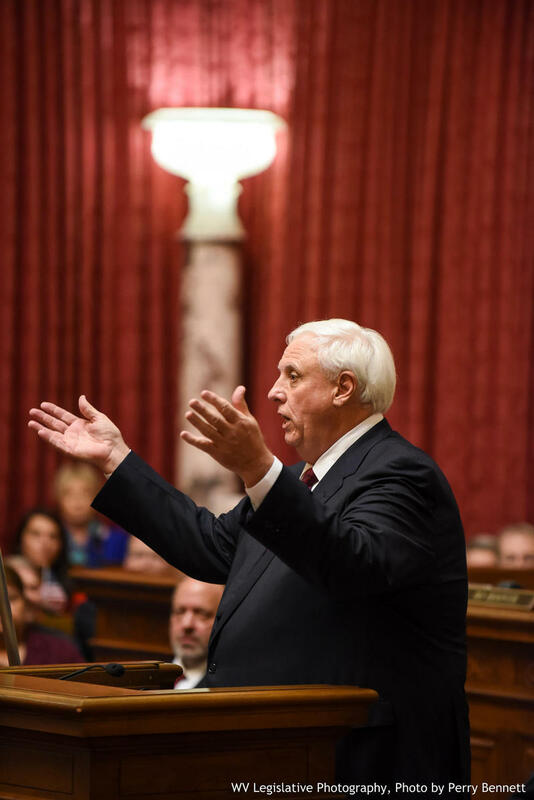 Jim Justice says a bill will become law to permit sports betting at the state's five casinos in the event that a U.S. Supreme Court case leads to the repeal of a nationwide ban. It would allow sports betting at West Virginia licensed casinos and on Lottery Commission-approved mobile device applications. Listen to The Legislature Today on March 2, 2018. 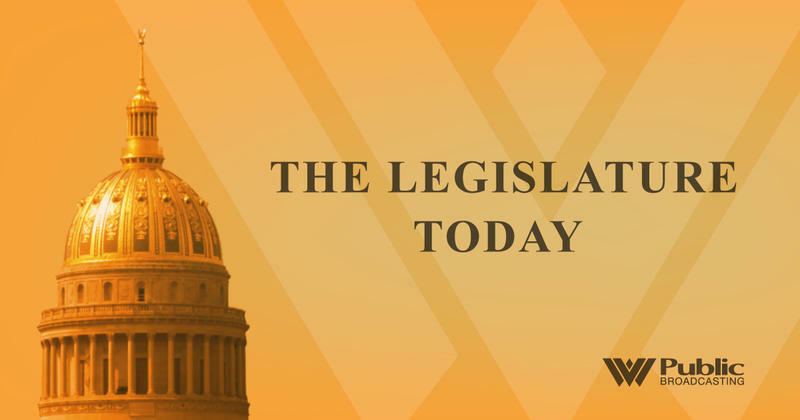 On The Legislature Today, there’s only one full week left of the 2018 West Virginia Legislative session. In these final days, tensions continue to run high over the teacher work stoppage and the legislative process addressing the issues of PEIA and teacher salaries. Host Andrea Lannom is joined by fellow statehouse reporter Jake Zuckerman of the Charleston Gazette-Mail to breakdown all the action of the week and what’s to come as we near the final hours.